The following is an analysis of the standards applicable to these types of transactions and the contractual provisions that regulate them. In 2017, the International Capital Markets Association (ICMA) published the Green Bond Principles, with the aim of harmonizing concepts and preserving the market integrity of bonds to fund sustainable environmental projects. Green funding also refers to loans to companies, thus covering a much broader spectrum of borrowers. 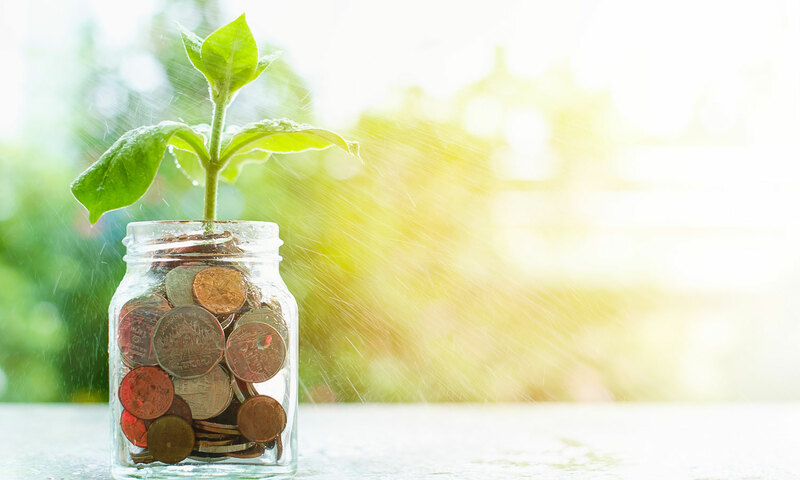 Following in the footsteps of the ICMA, in March 2018, the Loan Market Association published its Green Loan Principles. The document includes an indicative list of green projects and establishes four principles: use of the loan, the project evaluation and selection process, supervision of the loan flows and the information to be provided by the borrower to the lender. In March 2018, the European Commission passed an Action Plan on the funding of sustainable growth, which contemplates the approval of European standards in relation to green bonds and a framework for eco-label financial products. It also proposed sustainable funding by means of improved financial advice on the matter and sustainability indexes. This will facilitate green loan market growth. In Spain, ten companies took out eleven green loans in 2017, for a total amount of 3,000 million euros. Although this type of product is not as mature as green bonds, it is becoming increasingly more popular. The borrower must undertake a commitment to apply the loan principal to fund specific projects or types of projects, according to the contract. It is advisable, especially in the case of a green tranche that forms part of broader finance, for the funds to be paid into a special account and other measures established to monitor their correct use. Syndicated loan models normally discharge the agent from any liability in the verification of the use of the loan and it appears that this will remain the same, however use of funds clauses will always be binding for the borrower. In the case of refinancing, the contract must specify the green loans to be refinanced and, if the mention is generic, from what time in the past will the refinanced transaction mature. The borrower’s reporting obligations must include a report to the entity containing the specified information on the evaluation and control of the project and its indexes and levels of efficiency, emission reduction or any others. It is also a good practice to agree on the intervention of an independent expert to verify or certify the information. Qualitative or quantitative targets may or may not be deemed as mandatory for the financed company. This is undoubtedly the trend. The cost itself of the finance may vary according to such targets. New contractual issues are being considered, particularly in the case of failure to comply with the green content of the contract, the remedies available to the financing entity and whether they can include a declaration of early maturity. The regulation of these issues in the contract is important, given that the mechanisms that ensure compliance with the contract must be efficient. It is obvious that lenders have a legal interest in the green a provisions being met, even though it does not affect the debtor’s solvency, at least directly. The legal quality of the documentation is important, not only in the primary market, but also for the liquidity of the green loan secondary market. There is already work to be done in the green CLO market, meaning that the underlying loans should also meet the eligibility requirements in such market. The Commission’s Action Plan suggests possible measures of caution applicable to financial entities, based on environmental risks and those associated to climate change. This opens the door to rules on the weighting of loan risks, to the benefit of green and detriment of brown loans. In this case, the documentation must again comply with the relevant requirements. In short, green loans are now leaving the infant stage and must adjust to classifications and strict criteria to ensure market integrity. The greater focus on the green project to be funded also helps to improve awareness’s of banks of the transactions and their risk profiles. The elements to be taken into account include the necessary accuracy of green contractual clauses and remedies for the breach of such contracts.